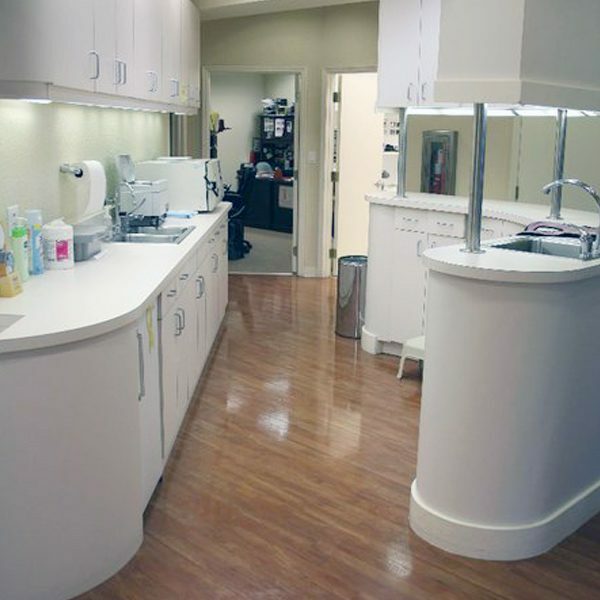 Field Dentistry is the premier full service reconstructive, restorative, general, and cosmetic dentistry practice in the heart of Boca Raton, Florida. 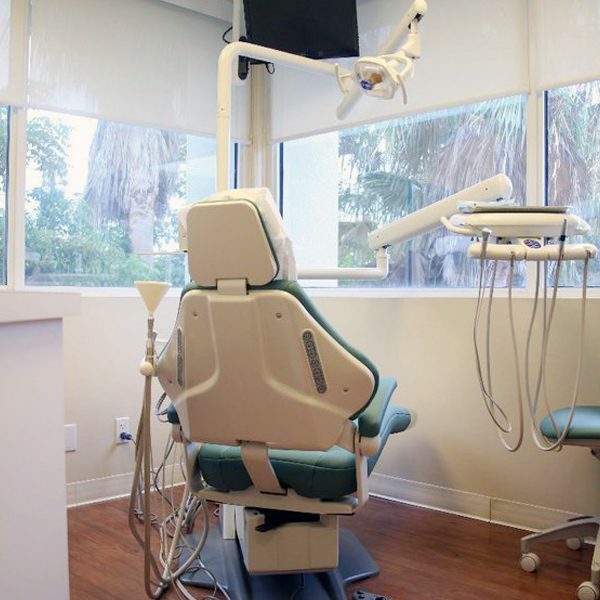 For over 13 years, we have been providing you and your entire family exceptional dental care in Boca Raton, FL. At Field Dentistry, we want to be your dentist for a lifetime and are focused on providing you with benefits of a healthy mouth that will improve the quality of your life and overall health. 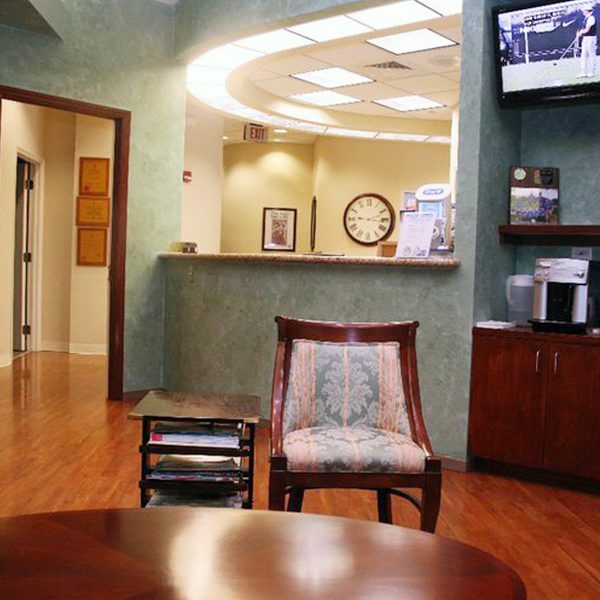 Field Dentistry is conveniently located just one mile north of the Boca Town Center in the professional Boca Maritime Building on North Military Trail in Boca Raton. 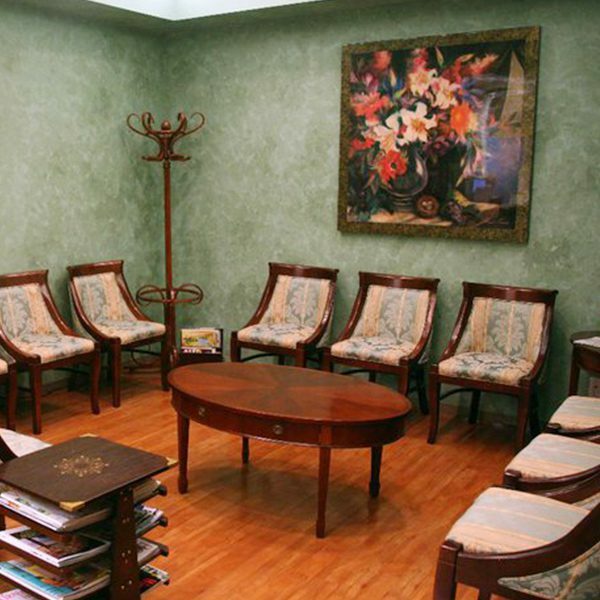 Our state of the art facility is comfortable and attractive and designed to encourage a sense of relaxation and serenity.